My new book is ready. 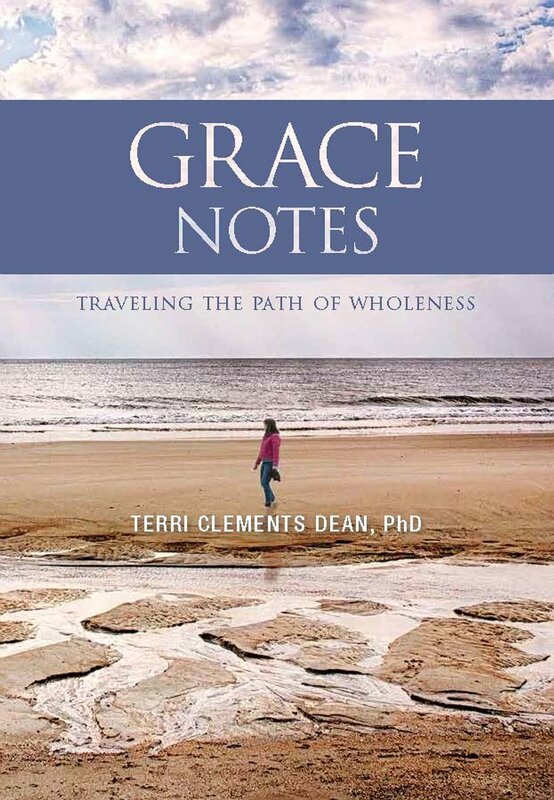 My new book, Grace Notes: Traveling the Path of Wholeness is available now. I so excited to share these thoughts and reflections. Life is generous with its lessons. By the time we reach adulthood, we’ve all encountered many teachers. This is the story of one of mine to whom I’m deeply and enduringly grateful. Feelings aren't facts.....or maybe not. Wonderful exploration of JOY by two of our most prominent spiritual leaders. Self-awareness is the key that unlocks the door to everything else. Without it, nothing changes: we are stuck with the same old limiting beliefs and behaviors. With it comes hope and possibility. Life is a journey. I had no idea how much I would treasure the part of my journey that now includes being an author. I've met so many amazing people with whom I've made often surprising, and always welcome, connections. I'm deeply grateful. And, did I mention that i do truly love writing? My plan is to keep on going and see what happens next. Available now. Click on "books" for more information. At the launch for Grace Notes on 11/2/2017 at The Book Loft in Fernandina Beach, Florida, the best little independent bookstore in the world!